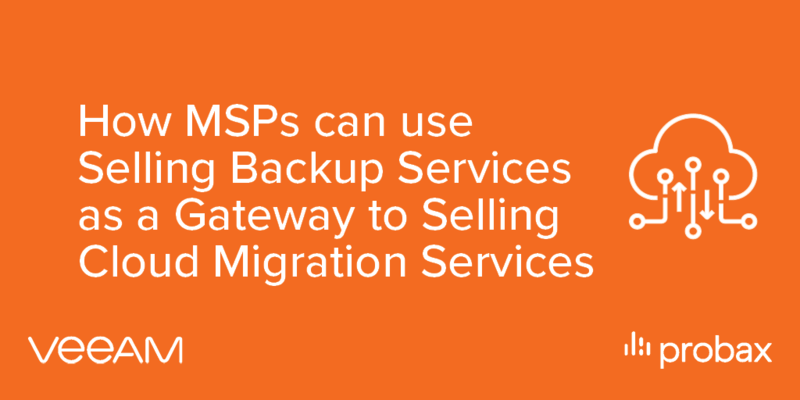 It goes without saying the primary business model of an MSP is to manage the IT infrastructure of a client. Naturally, the only way to grow an MSP business is to grow your client base. Cloud migration projects are on the IT strategy of most organisations these days. Trust is the cornerstone of your MSP business model. 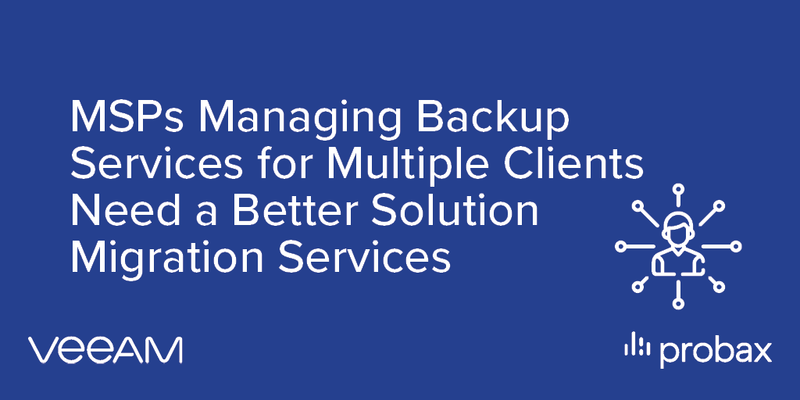 Customers trust you to manage their critical IT services for them and as the MSP you need to constantly manage, maintain and take exceptional care..
How long do you feel that you need to retain data for? Most restore scenarios involve restoring to the very latest restore point, normally within the past week (if not day!). Mark Zuckerberg's Facebook platform is reeling this week as news broke of data harvesting by firm Cambridge Analytica (CA). The user data of over 50 million American citizens was collected by CA,..